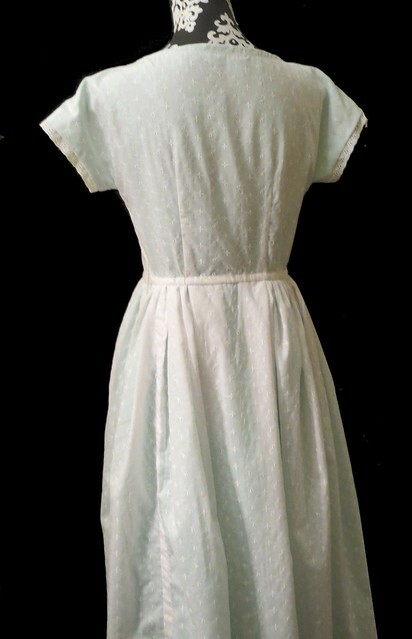 My daughter saw an antique dress in a store she wanted to buy that was all white work. But by the time she earned the money for it was already sold and gone by 2 weeks. 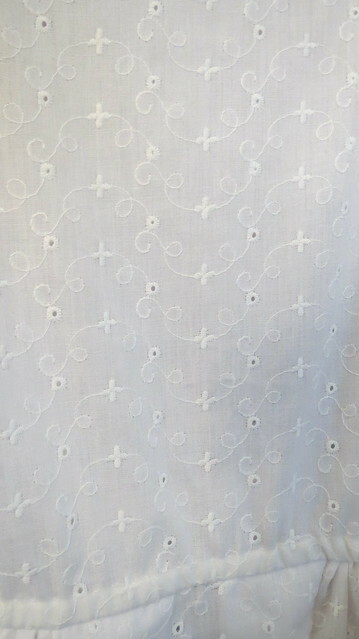 So we looked and we had eyelet fabric someone gave me years ago I don't usually use eyelet so it hung around forever. I was also given eyelet lace given 2 days ago by a good friend. My friend sews a lot and some one gave it to her a few days before that. Nice thing about sewing if people know you do it and they have supplies they inherit a lot of times they give it away because they have no idea what to do with it. 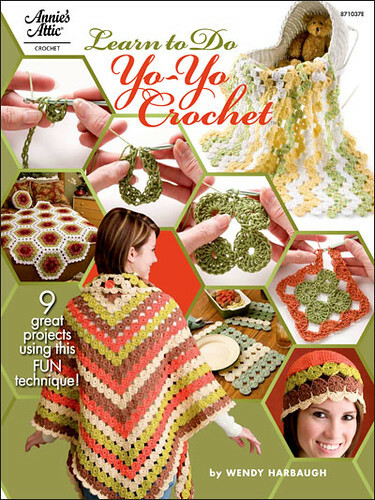 My friend who gave me this does sew it just wasn't her type of stuff to use. 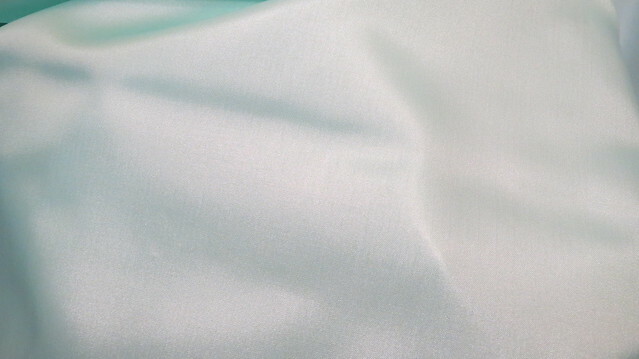 We also had Aqua silk lining fabric that I think someone gave me we already owned the pattern and already had sewing thread seam binding and single fold bias tape. So all we had to buy was the zipper which was supposed to be 12 inches but all we could find was a 22 inch zipper so we bought that. 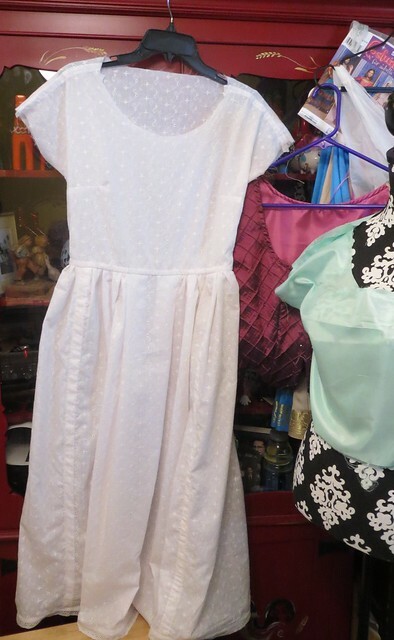 Instead of cutting the zipper to fit the length of the area required we modified the pattern to accommodate the zipper always better to have more ease in getting into a dress than less as we discovered on Mom's green dress. We also learned on moms dress a full lining not a half lining is best and all seam on the lining fully finished least they fall apart and unravel. 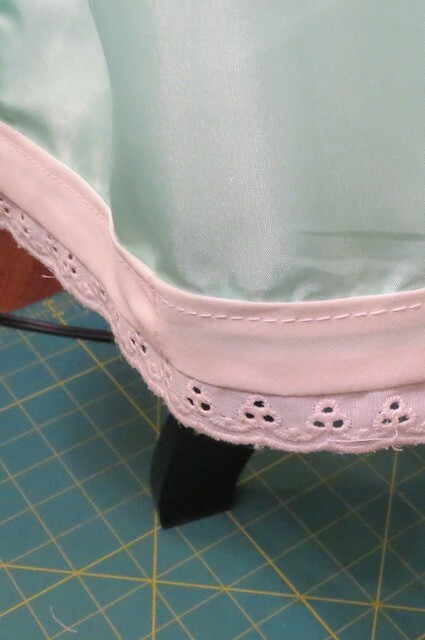 We did add a full lining of course because not only because of the previous statement but so the eyelet would not be so see through the pattern did not have a lining in it so we modified that too. 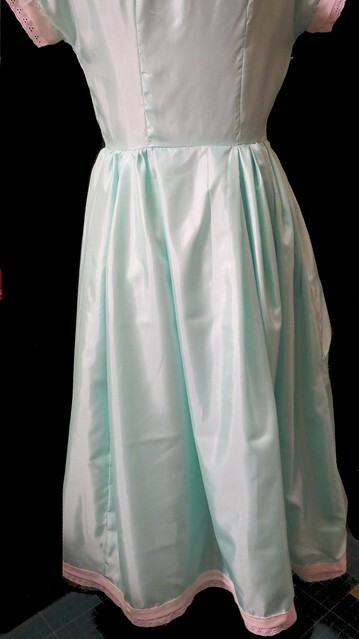 She will still have to wear a slip but the color is a nice addition anyway plus it will last longer with it. 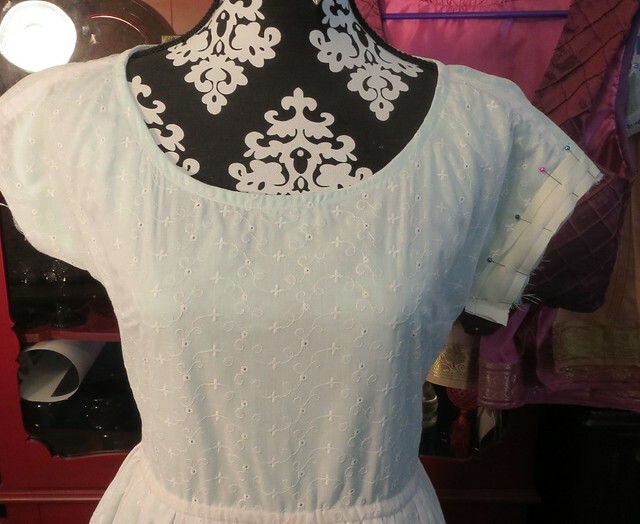 We also added lace to the sleeves and lace to the hem of both the dress and lining. I was going to add some to the neckline but it, the lace just did not want to cooperate with me so we nixed that idea. this took me two days to make and about 20 hours of work. 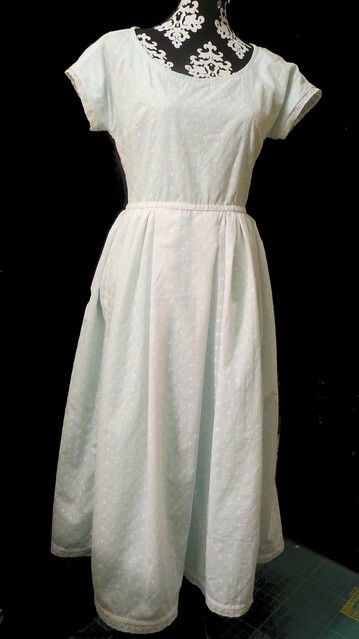 May not look to fancy but it will suit the requirement of a light spring colored dress for the performance. we also nixed the belt but we may still add that as it seams sort of plain and need a little color I think. The nice thing about sewing your own items you can start with a pattern but change it any way you want to make it work for you. Next time I think I will switch the front and back piece neckline. Have it lower in the back and higher in the front she would have liked that better did not know before hand where it would land on her. As I have said before my children are modest and she will wear a mod bod with this once she grown even just a half inch in height the issue will fade away but till them (which will probably only be 1 or 2 months with the way she is growing) a mod bod works well. 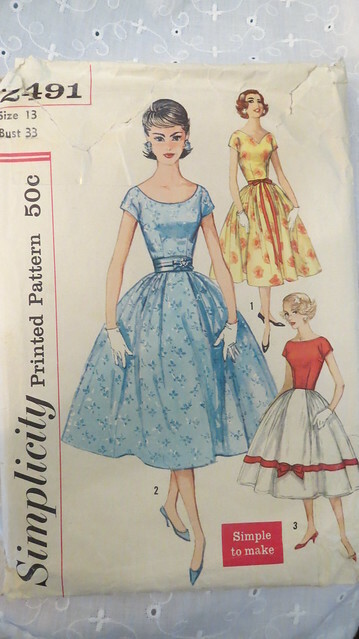 Of course my daughter wants to wear it with gloves like the picture but I do not know if that will be aloud during the performance she should where a crinoline to make it hang right we will see. 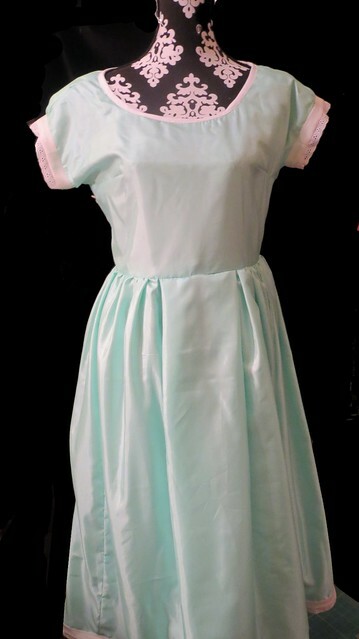 I will post the totally finished dress on Monday with all the trim details I want to do. 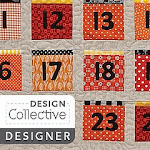 That pattern looks very familiar, so maybe you got it from Mom's patterns when we went through them last year.